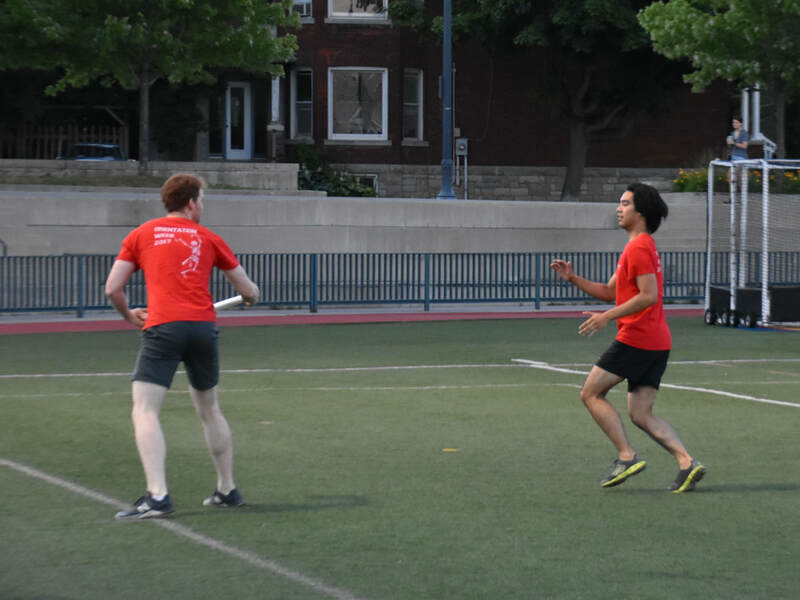 Intramural sports are a fun way to get active and get to know your colleagues outside of the classroom! The Rehabilitation Society's Athletic Representative is responsible for organizing and managing all intramural activities. Intramurals at Queen’s University are divided into fall, winter, and summer leagues. The School of Rehabilitation Therapy consistently registers competitive intramural teams in co-ed soccer, dodgeball, volleyball, softball, ultimate frisbee, and innertube waterpolo (to name a few). For more information about intramural leagues, please visit click here or feel free to email the Athletic Reps!